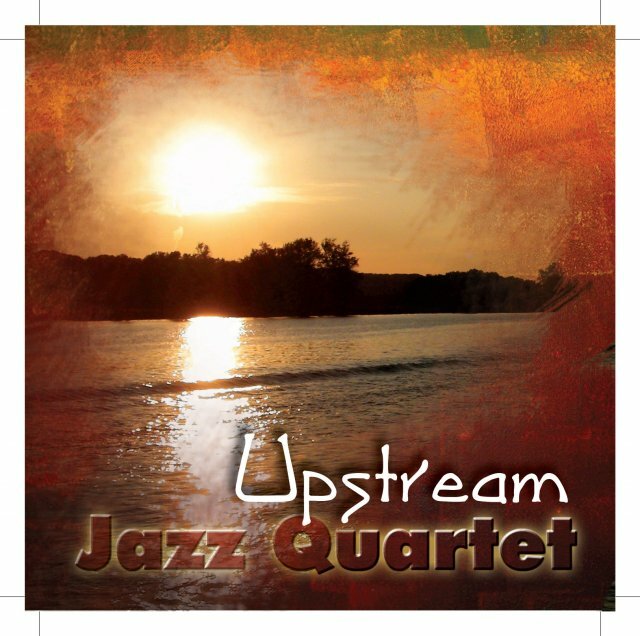 The Upstream Jazz Quartet is a collective of creative musicians from the Upper Midwest. They have been featured multiple times on regional public radio and have developed a loyal fan base. Vistas, their Momentous Records debut, includes original compositions from each group member: saxophonist Tom Gullion, pianist Larry Price, bassist Eric Graham and drummer Rich MacDonald.